MIAMI, FL, July 17, 2018 — Through the first two quarters of 2018, Cushman & Wakefield has negotiated eight office leases at Waterford Atrium totaling 52,674 square feet. The Cushman & Wakefield office leasing team of Jeannette Mendoza, Brian Gale, Ryan Holtzman and Andrew Trench negotiated the leases on behalf of owner MetLife Real Estate Investors. 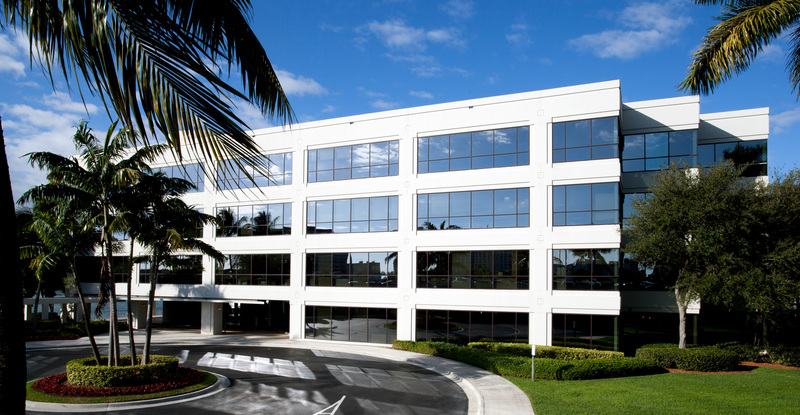 Waterford Atrium is a three-building, 495,870-square-foot, Class A office campus located at 6100 Blue Lagoon Drive (6100 Waterford), 6303 Blue Lagoon Drive (6303 Waterford) and 6505 Blue Lagoon Drive (6505 Waterford) in Miami’s Waterford Blue at Lagoon business park. 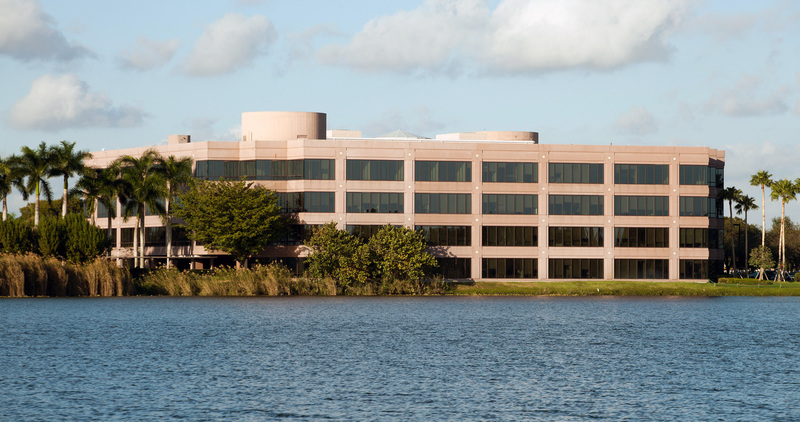 Cushman & Wakefield secured a mix of new, renewal and expansion leases with Executive Data Systems, The Art of Shaving, RS&H, Odebrecht Construction, Club Med Sales, Marcelo Law Group, American Prime and Banyan Health Systems. Executive Data Systems leased 7,971 square feet in 6100 Waterford in March. Marc Pearl of Pearl Real Estate Advisors represented Executive Data Systems in its direct lease with the landlord. The Art of Shaving renewed its 9,312-square-foot lease in 6100 Waterford, home to the company’s corporate offices, in March. Andrew Easton of The Easton Group negotiated on behalf of the tenant. RS&H renewed and expanded its existing 3,292-square-foot lease Waterford Atrium by 1,477 square feet in January. It now occupies 4,769 square feet in 6303 Waterford. In May, Odebrecht Construction leased 2,515 square feet in 6505 Waterford. Odebrecht relocated to Waterford Atrium from 201 Alhambra Circle. Thomas Byrne of EWM Realty International represented Odebrecht Construction in the lease negotiations. In April, Club Med Sales renewed its 13,005-square-foot lease at Waterford Atrium and expanded by an additional 2,680 square feet. The company now occupies 15,685 square feet in 6505 Waterford, where it houses its sales operations. 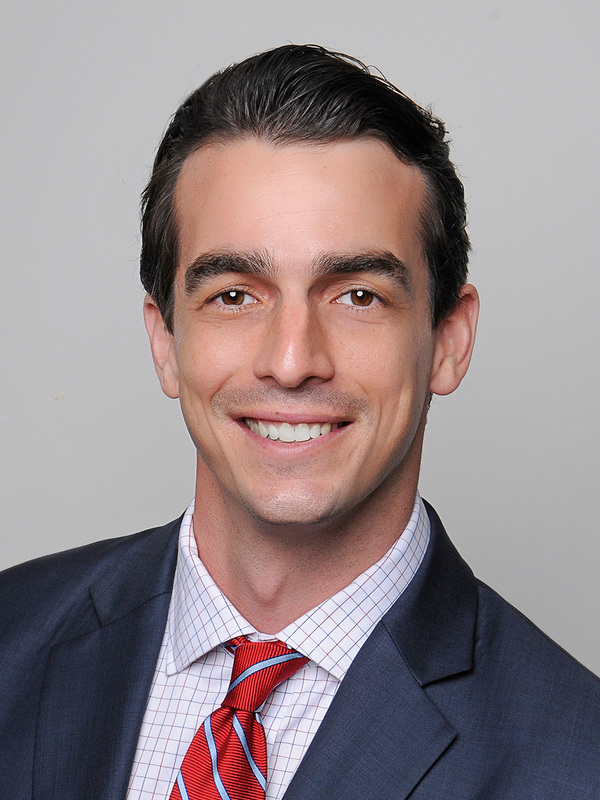 JLL’s Matthew Goodman represented Club Med Sales in the lease negotiations. In May, Marcelo Law Group renewed its 1,321-square-foot lease in 6505 Waterford. 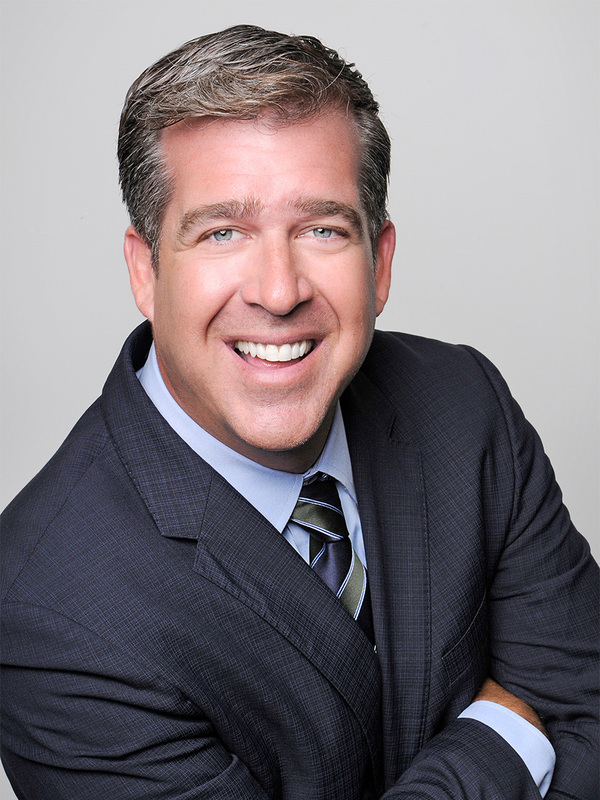 Scott Minchew of Scott Minchew & Company negotiated the lease on behalf of the tenant. In June, American Prime Group leased 1,619 square feet in 6100 Waterford. The company is relocating from 5775 Blue Lagoon Drive. Mayda Gomez of American Prime Realty negotiated the lease on behalf of the tenant. Banyan Health Systems leased 9,482 square feet in 6100 Waterford in June. The company was formerly a subtenant in the building. 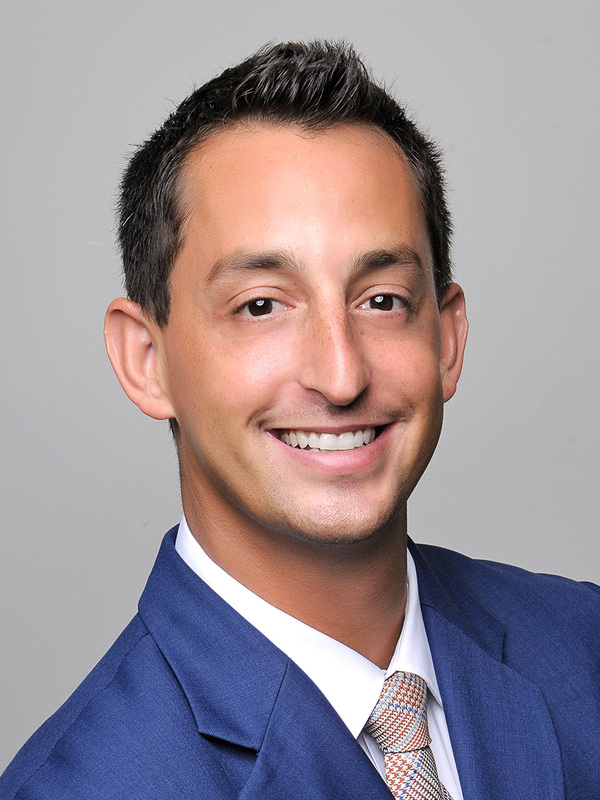 Vladimir Golik of KW Commercial represented Banyan Health Systems in the lease negotiations. The buildings, which are managed by Cushman & Wakefield, are LEED certified. 6505 Waterford, a 166,996-square-foot asset developed in 1996, has earned the prestigious LEED Gold v4 Operations and Maintenance: Existing Building designation. 6100 Waterford, a 162,878-square-foot building built in 1991, has earned the LEED Silver v4 Operations and Maintenance: Existing Building designation, as did 6303 Waterford, a 165,996-square-foot building developed in 1993. Waterford Atrium earned these designations after MetLife Real Estate completed a five-year, $3.5 million capital improvement campaign, which included restroom renovations, new marble lobby floors, ENERGY STAR-rated roof replacements, new LED light fixtures in the atriums and the parking garage, resurfacing of the parking garage deck and a new state-of-the-art fitness center. Waterford Atrium is currently 93% leased. Other notable tenants in the buildings include L’Oréal Retail Americas, Zimmer Biomet, Regus, Johnson & Johnson, Discovery Channel Latin America and Oracle. The buildings feature garage parking, restaurants, dry cleaners, indoor and outdoor seating, lake views, day care facilities and on-site property management and leasing representatives. 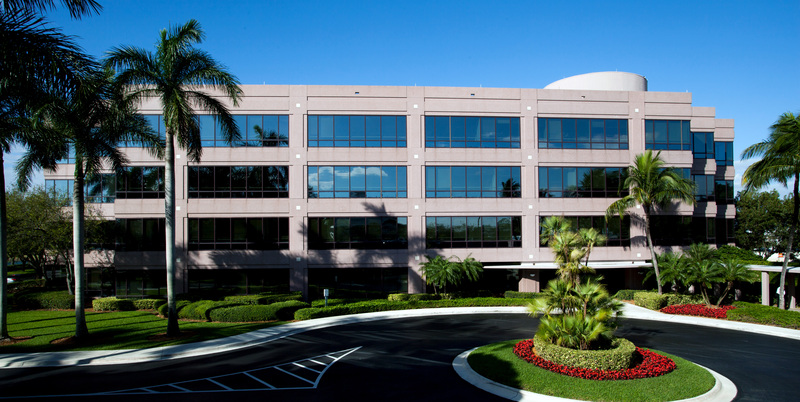 Waterford Atrium is situated in a Class A corporate office setting, offering exceptional access to Miami International Airport, major highways, downtown Miami and easily accessible to a highly-skilled workforce in neighboring communities.